The concept of Maison Martin Margiela is so-called anti-branding. Everything – clothing, shoes, eyewear, jewelry, and accessories – absolutely everything has no labels. The tags are completely blank. 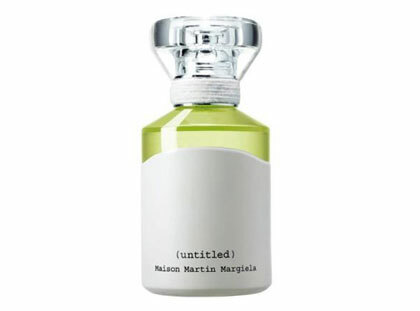 The brand also recently released a unisex perfume called Untitled from Maison Martin Margiela. 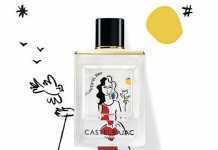 This perfume was designed by Daniela Andrier, who has already created some genius compositions for such brands as Gucci, Opium, Armani, and even several perfumes for Prada. Overall, the fragrance is very fresh and green. Floral, woody, amber, and oriental accords are united together. 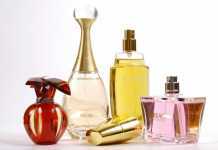 On the other hand, some experts claim that the perfume has no scent at all, and it is difficult to detect any notes in general. Are they implying that we have a perfume that has neither name or smell? 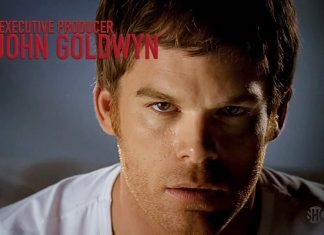 Source of the image: slamxhype.com.